Polite and courteous, price as quoted. 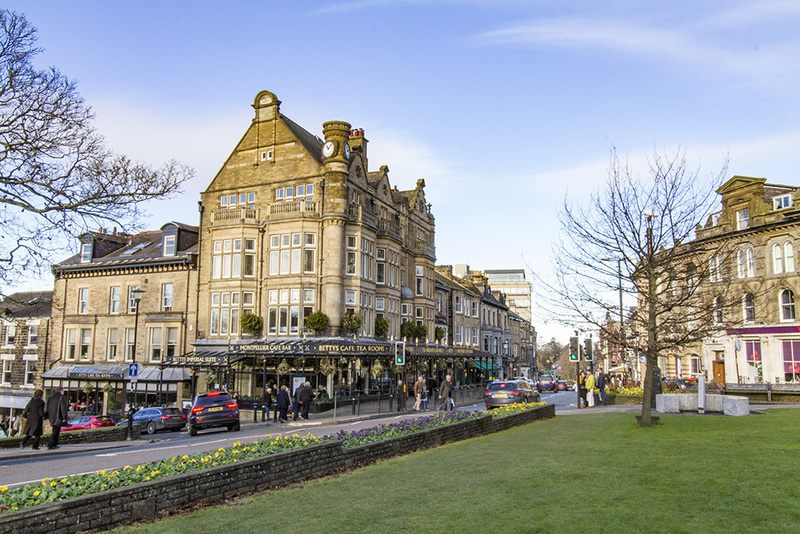 The best company in Harrogate, they hold onto old fashioned British values of courtesy & respect. Only one I will use. Friendly long established Harrogate Taxi firm. Courteous and reliable staff. Great taxi service! Efficient and friendly. The first choice every time. I take a Blueline taxi every week, and I’ve never had a problem. Always prompt and super friendly.